Although you’ll likely take the month of June to relax and rejuvenate after a long year in the classroom, you’ll eventually want to start planning for next year’s yearbook. 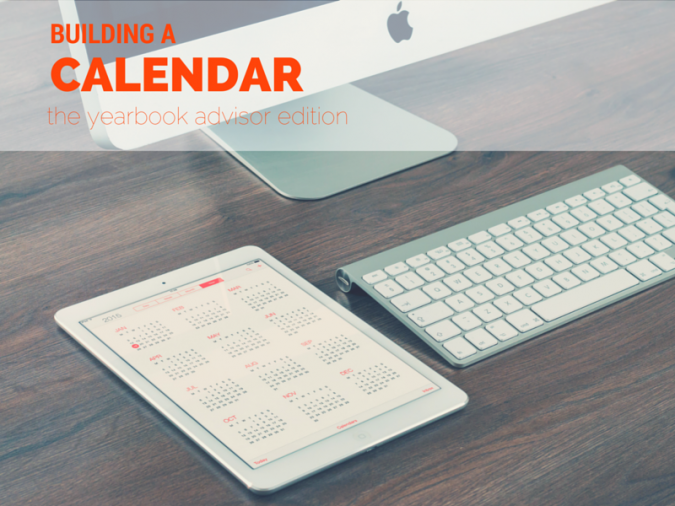 One of the tools that you should begin building during these months is a calendar that tracks all of the dates that affect your role as yearbook advisor throughout the year. From brainstorming to editorial due dates to when your committee members will be on vacation, this will become essential to planning your content. Below, I’ll walk you through the most important things to include on your calendar, and how to utilize this important tool for success throughout the school year. Before you build your calendar, create a project timeline in a spreadsheet. This allows you to first detail out each of the small projects and features that will become part of your publication. Once complete, you can share this timeline with your committee to keep your team on track. As the yearbook advisor, a timeline makes it easier to visualize all of the dates that comprise a specific project or feature, to ensure that nothing slips through the cracks. To start working on your own timeline, we have a Google Doc you can use to plan your year! Once your timeline is complete, start adding those dates to your yearbook calendar, so that you’re always aware of what’s coming up across all of the projects your team is working on, with one glance. As you’re thinking through the specific projects you’ll assign out to your committee, start adding some of the more important school events to your calendar. This includes big fundraisers, the school art fair, sports events, dances, etc. Anything major that you want to cover in the pages of your publication should wind up on your calendar. This helps you plan out who will cover big events in advance, instead of leaving everything until the last minute. 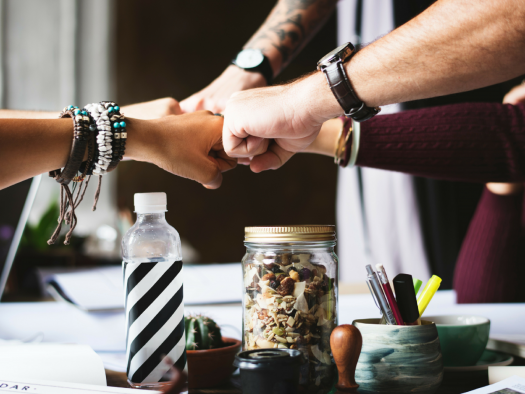 You should also include any dates that are important to your committee, so that you can recognize what your team has going on as you’re assigning out content. 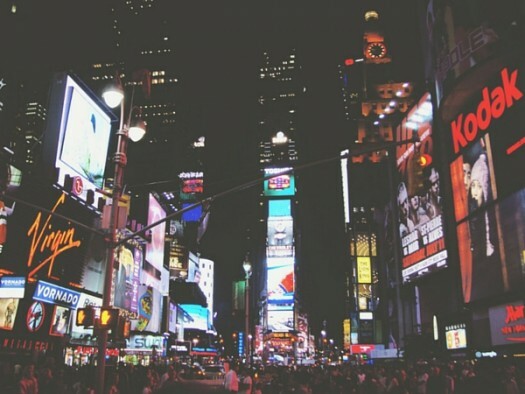 This includes birthdays, vacations, and events that they’re participating in themselves, and therefore can’t cover. If three of your students are part of the school’s show choir, mark out their major performances. If one of your students is in the school play, make sure you note that on your calendar. This keeps all of your important date information in one centralized location. You can then use this information to plan out a month of committee activities in advance, including who will cover specific stories, knowing who has time to edit content, and more. Once you’ve assigned out content, make sure you add the name of the responsible committee member to each of the deadlines in your calendar–or, better yet, ‘invite’ them to the event! Now they’ll get an email reminder of this event, and can add it to their own calendar, so you know they know. As the yearbook advisor, you have the most dates and timelines to keep track of. Having this information in two locations–your calendar and your Google Doc timeline–makes your job easier. 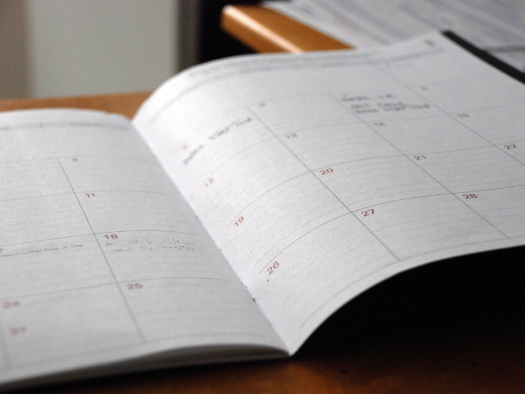 With your calendar, you can see exactly what’s happening for your publication on a particular day, week or month. Your timeline is more project-specific, so that you can track what’s been assigned out to your committee within each of your features, and help each committee member stay on track with their assignments. Both are important in their own way. By utilizing these two great tools together, you’re sure to be the most organized yearbook advisor on the block. And that translates to a much easier process for pulling your publication together!